Home » dentist-blog » Why Everyone is Raving about Cosmetic Dentistry? Why is everyone raving about Cosmetic Dentistry? 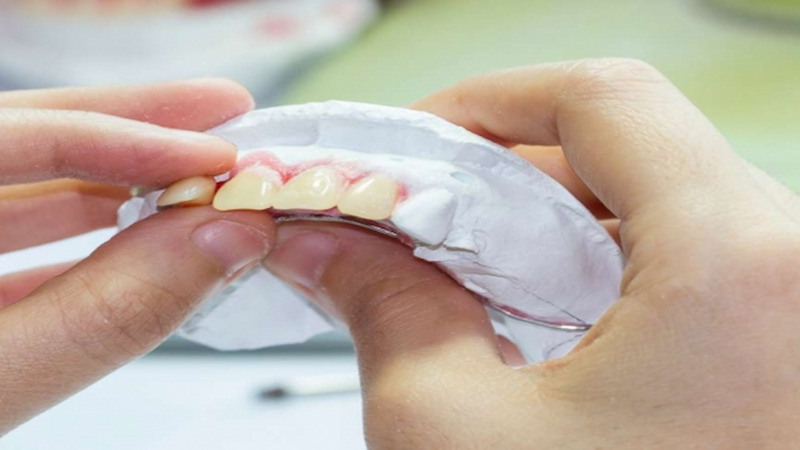 These days modern cosmetic dentistry treatments are the perfect add-on to achieve more attractive, healthy looking teeth – a world away from traditional visits to the dental surgery when we were growing up. The rapid development of new cosmetic dental techniques and materials has kept pace with other forms of cosmetic treatments designed to enhance your appearance. Cosmetic dental treatments are becoming more affordable and more accessible making it possible for you too, to flash that radiant movie-star quality smile. An increasing number of dentists now offer an extensive range of restorative treatments and there are also practices that focus exclusively on cosmetic dental procedures in cities all over Australia. You will probably have noticed many advertisements for cosmetic dentistry in glossy magazines, showing impressive ‘before and after’ photos, as these techniques become ever more mainstream. This newfound consumer interest has largely been driven by those who have undergone treatments themselves and are now raving about the results. Their evangelical zeal has spread among their friends and family, so that now it seems like almost everyone has either had a cosmetic dental procedure or is considering one to enhance the look of their smile. Technological advances in recent years have paved the way for new and innovative dental techniques at an increasingly affordable price, thanks to the effects of competition. Associated brand names, unheard of only 10 to 15 years ago, now trip off the tongue – Zoom! Whitening, Invisalign and many more. This ever-growing range of products provides patients with a selection of effective interventions to address issues they presumed were untreatable or too expensive to treat, such as cracked, worn down, crooked or badly discoloured teeth. Treatments can now fully restore them to a semblance of their original condition or even improve on it. Colour-matching by your dentist will ensure that new crowns or veneers will blend in and look natural sitting next to other incisors and molars. For those with uneven teeth, Invisalign’s clear plastic aligners are considered revolutionary, providing an unobtrusive method of improving both the look and function of your teeth. No longer do you have to put up with rows of unattractive metal braces and wires that very noticeable and make eating certain foods tricky, especially in social situations. It is relatively simple to find a cosmetic dental practice within Sydney but demand has increased outside the major cities, to smaller regional towns across the country. Research to find the right cosmetic dentist for you will certainly pay dividends in the long-run. Take time to ask around, check that the practice has an informative and up-to-date website identifying the dentist’s qualifications, experience and areas of clinical interest. Call the office and ask for a consultation. Do not proceed unless you feel confident in the abilities and qualifications of the dentist. In Australia all dentists must have the appropriate qualification to practice and undertake ongoing clinical education. Your dentist speak to you about your oral health goals, then discuss the feasibility and the various treatment options for any existing functional or aesthetic concerns, with consideration of your personal budget. Cosmetic treatment options may include porcelain veneers to teeth whitening and Invisalign. Modern cosmetic dental techniques are generally faster, safe and often painless, employing minimally invasive techniques, which makes them understandably popular. 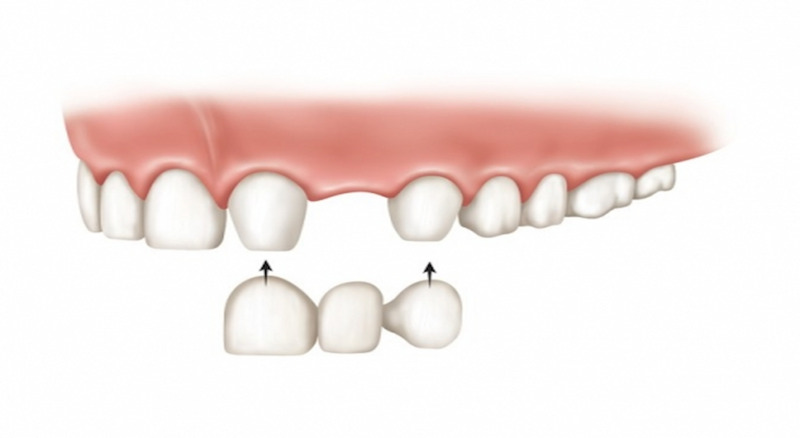 The right dental treatment can restore and improve the appearance of your teeth. By Dr Luke Cronin| 2016-10-20T11:27:01+00:00	June 25th, 2015|Cosmetic Dentist North Sydney, Cosmetic Dentist Sydney, Cosmetic Dentistry|Comments Off on Why Everyone is Raving about Cosmetic Dentistry?